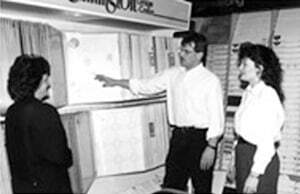 Mike and Barb Martin started Martin’s Flooring in 1985. 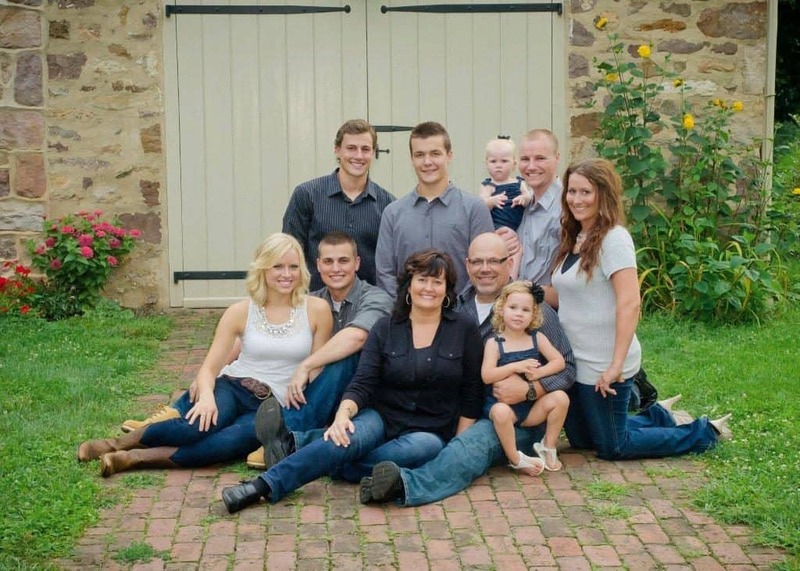 From humble beginnings in a garage converted into a showroom on Pleasant Valley Road in rural Lancaster County PA, the Martin’s family business has now grown into 4 locations. They purchased property and built the building for the original store in Fivepointville in 1994. The building doubled in size in 1998. In 2006, discussions began with INTER!ORS Home about the possibility of leasing space inside their furniture store to expand to a 2nd location. In October 2007, Martin’s opened their second location next to INTER!ORS at 3130 Columbia Avenue in Lancaster. 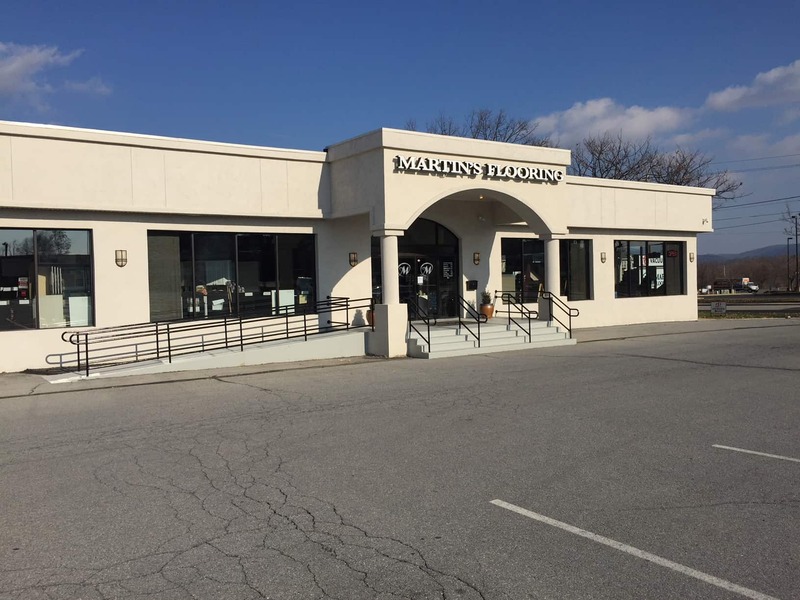 With the addition of the Lancaster Store, Martin’s Flooring was able to provide their top quality flooring products and award winning installation to an even wider audience, in Greater Lancaster, Southern Lancaster and York County. From the beginning, Martin’s had attracted a large following from Berks County to their Fivepointville store. 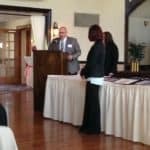 Seeing the opportunity to better serve their Greater Reading and Berks County customers, they opened their 3rd location in November 2014 at 350 North Park Road in Wyomissing. 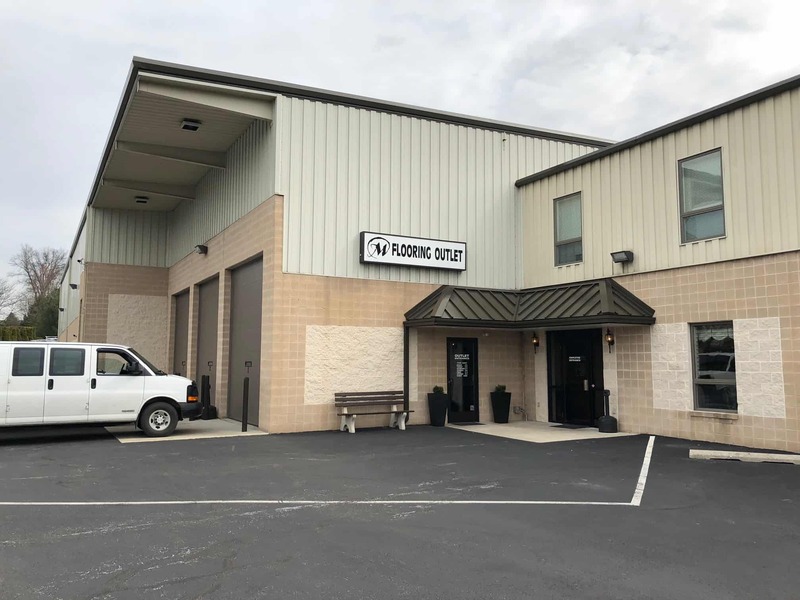 The Martin’s saw the need for a store that could better serve the DIY’er and the rural community in Lancaster County, so in October of 2015, the Operations Center moved from the warehouse behind the Fivepointville store to a larger, expanded warehouse in Terre Hill. The warehouse space in Fivepointville was converted into Martin’s Outlet Center. Now there are two locations in Fivepointville; the Selection Center in the front and the Flooring Outlet in the back. Stay tuned as Martin’s growth continues. Who knows what next year will bring? Martin’s Flooring is the ONE source for your entire flooring and window treatment needs. 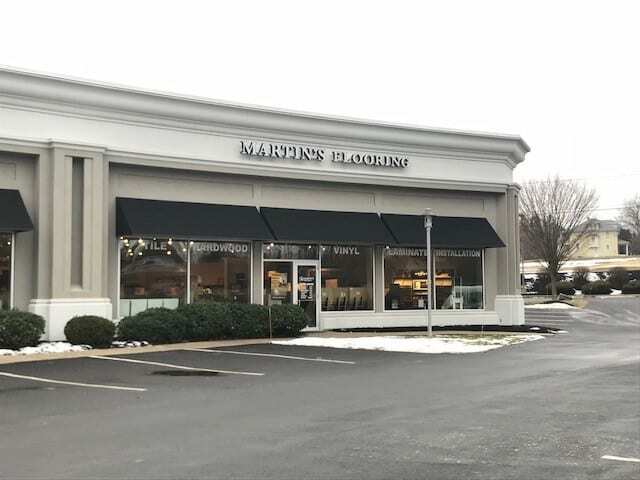 Martin’s Flooring has been providing the highest quality flooring and window treatment products coupled with outstanding customer friendly service, FREE design and guaranteed installation throughout Southeast Pennsylvania for over 30 years. Martin’s partnership with the largest floor covering cooperative in North America, Carpet One Floor and Home, allows them enormous buying power and access to all major brands, mills and manufacturers. Martin’s offers the largest selection of flooring in the area, and you’ll always find the best prices and great savings…..everyday. With the Free interior design service offered, you’ll be guided through the process to find the product, warranty, style and color that’s just right for you. 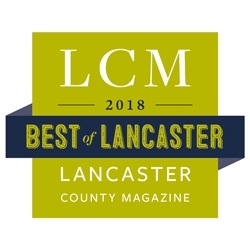 Each year, Martin’s Flooring is voted “Best Flooring Store” in multiple publications throughout Lancaster and Berks County. Whether it is LNP’s Reader’s Choice, Reading Eagle Reader’s Choice, Lancaster County Magazine’s Best of, Susquehanna Style’s Who’s Who, or Berks County Living’s People’s Choice Award”, Martin’s is regularly voted #1 Flooring Store for providing quality flooring products and services in Lancaster, Reading, York and Harrisburg. 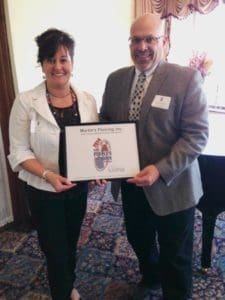 Martin’s Flooring has also been recognized nationally for providing award winning installation services. If you’re shopping for a flooring company that is committed to satisfying customers, be sure to contact Martin’s or visit a store location nearest you. Yet again we have beautiful flooring installed by Martin's Flooring! The installer did a fabulous job, he was courteous, friendly and did an amazing job with the clean-up! Thank you! 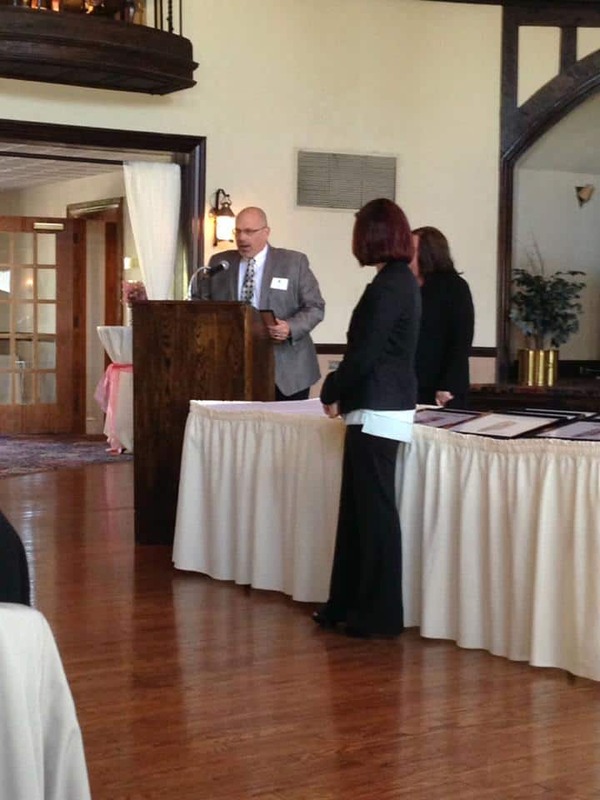 Doris and Emily were great and Ron did an excellent job on installation. I’m impressed and will come to you again for flooring, window treatments, and floor cleaning. Second time Daniel has cleaned my carpets. Both times he did an excellent job. Very friendly and personable. Will request him next time. The installer did an exceptional job. He showed up on time every day. Was very courteous and professional. We cannot say enough about our installer! He was tireless and his attention to detail was outstanding. He is a real asset to Martin’s Flooring. Our salesperson was very helpful & patient in guiding us to the perfect product. We cannot say enough good things about Martin’s form start to finish. We already did suggest this cleaning service to be used to several other people. Our cleaning technician was very friendly so I am telling my friends to ask for him by name. My wife and I had a thoroughly professional experience from start to finish. We would definitely recommend your business to relatives and friends. What a great group of employees you have. From our saleslady in the store to the two who came and did our installation! The installer you sent goes above and beyond. You are lucky to have him. He is very kind & courteous- an exceptional young man who is very detail oriented. Excellent experience from start to finish. Our salesperson was great, very helpful & knowledgeable. The installers are master mechanics and they treated my home as they would their own. Likewise for the gentleman who came to remove the wall-to-wall carpet. Kudos all around to everyone!! We are very pleased with the carpet and installation. We were very pleased that Wendy was able to schedule the installation to fit our needs. I like your Denver location, it’s close enough to drive there in a horse and buggy. Thanks! I would recommend to all. Great service. Installer was wonderful and went above and beyond. Ryan was great! Could not have been any better. Beautiful carpet and wonderful service! Sheldon took the time to really explain the installation. We really were lucky to have the best installers for tile, vinyl and hardwood. Looking at my home for more projects. Very happy with everyone involved. 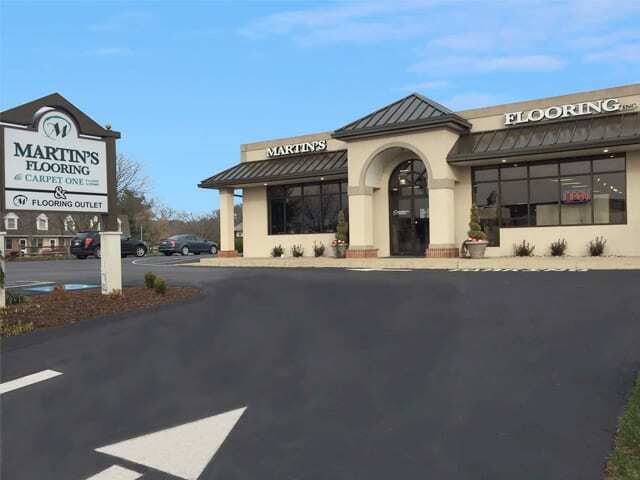 Every aspect of our experience with Martin's Flooring was so positive. I'm now looking for any reason to replace other carpet. Your whole team rocks! !